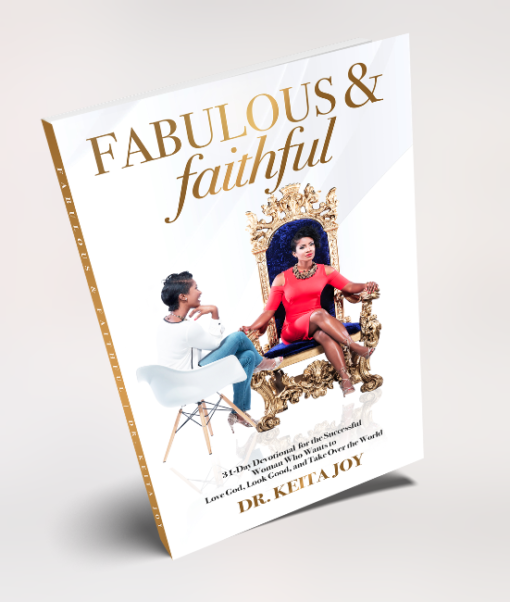 Over the course of 31 days, Fabulous & Faithful inspires women to own their crown and reign over every hardship, obstacle, and destructive habit that comes between them and the joy and fulfillment that they were destined to have. 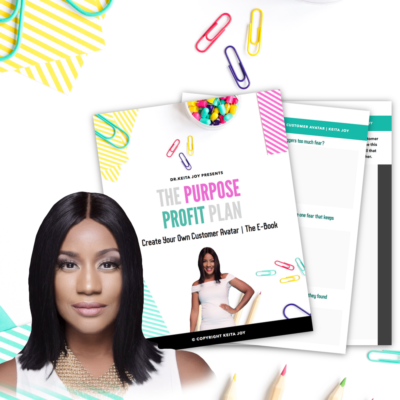 It will challenge you to transform your thoughts and habits into tools that will help you overcome hurdles such as lacking confidence and courage. Within each reading, Dr. Keita Joy shares her own struggles toward a stronger faith and deeper sense of self-love and personal power through Christ. This powerful devotional will help you break through levels of success and happiness that you have not yet even imagined. You will discover the fuel you need to strut your heels from a place of authority and anointing. Prepare to explore your most intimate truths as you claim your divine right to a personal and professional life that is filled with love, laughter, and luxury—one day at a time. So glad that my book encourages you! Fabulous and Faithful is one of the BEST devotionals I’ve ever read! The devotional motivated me to take my relationship with god on a deeper and higher level. This inspiring devotional also re- kindled a fire in me that was starting to burn out when it came to my non-profit organization. I’m glad to now say I’m “Lit”, fired up and ready to take on the world! Continue to inspire women as you did me Dr. Keita Joy!